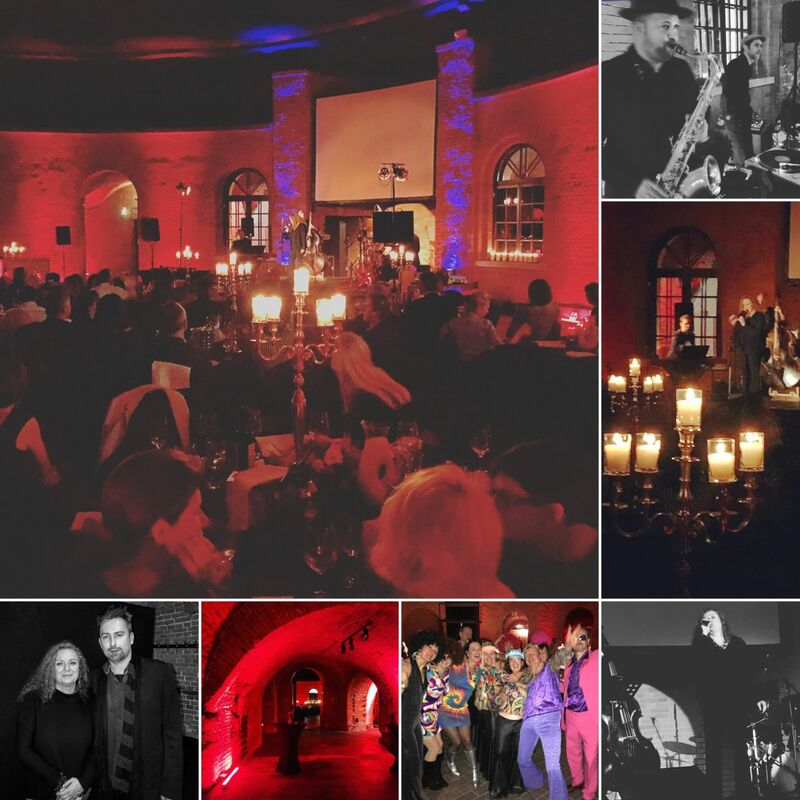 The latest STX Music:Solutions ™ is a private event with a concert by the lady of Polish song - Hanna Banaszak with the band, as well as DJ Senhor Efebo and Seb Stanny (sax) at the Kręgliccy Fortress in Warsaw (17.112017). 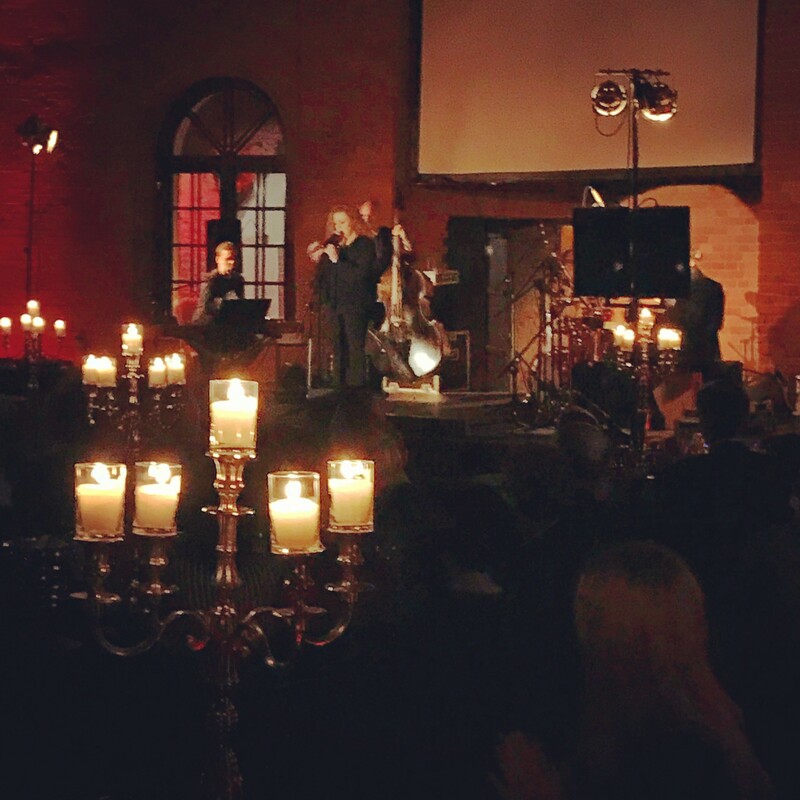 The latest project implemented by STX Music:Solutions™ on behalf of a private client took place on Friday, 17 November 2017 in Fortress Krągliccy in Warsaw. We were responsible for the production of "turnkey" art parts. It is one of our main specialties in which we are a reliable and trusted partner for our clients for over a dozen years. - providing lighting equipment for Hanna Banaszak's concert (including lighting engineer). In case of this event we cooperated closely with the recognized company "Krągliccy - restaurants and catering". We present some photos we have made and published on STX Music:Solutions™ on Instagram.